It’s essential that your kids learn how to read for them to learn a variety of things that can help them when they grow up. With the right mindset, reading can be an exciting and fun adventure for kids. With a good book, they can get lost in the pages like they are in another world. Reading feeds and improves their sense of imagination. Not only that, but it can also give them a wide range of knowledge necessary for them to use in the future. How Do You Know That My Kid Is Ready to Read? First things first, before you start teaching your kids to read, observe if they are showing signs of reading readiness. Kids are always curious. When they see an attractive-looking book, they usually pick it up and look at the cover. Then they start flipping the pages to see what’s in there. When you observe that they continue to look at the pages, then this can be one of the earliest signs that they are ready to learn how to read. Another sign that your kid is ready is when they show interest in what you are reading. When they observe that you are quiet and absorbed on your book, they tend to come forward and join you. They will look at the same page you’re reading and then begin asking questions. The gesture is a good sign that they’re ready! To some kids, reading can be quite a challenge. Sometimes, it frustrates them, resulting in loss of interest. By giving them encouragement and guidance, we believe that you can boost their confidence and motivate them to start the route to reading success! You need to explain to your kid first why reading is valuable and why it can be fun and fulfilling. To make them want to read, they also need to find the activity entertaining. Spark your kids’ interest by handing them a book that displays colorful visuals. By being able to identify the photos through the printed labels, it gives them a sense of satisfaction and achievement. You can also challenge them to read you a book or a bedtime story. 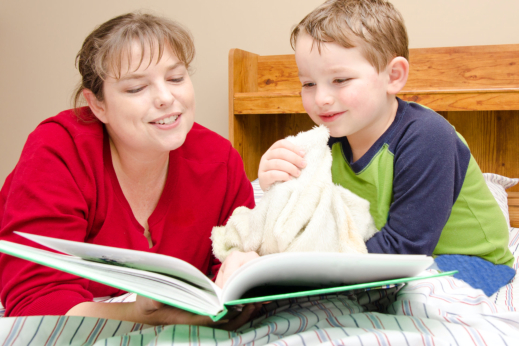 There are many ways to teach your kids how to read, but you need to encourage them first. When they learn to read a particular word, you praise them. When they’re having a hard time, be patient and don’t pressure them. 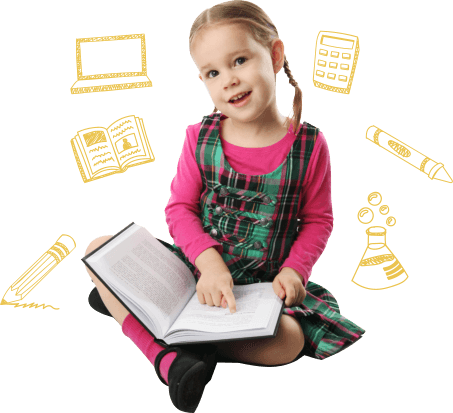 We would love to help your kids improve their reading skills and experience fun reading. Our private elementary school in Oviedo, Florida has activities that can mold them into successful readers. Because we are a private Christian school, you are assured that we provide spiritual and educational books for your kids to read. If you’re looking for a private preschool in Florida that can provide quality education in teaching your kids how to read, then enroll your kids at Little Lords and Ladies Christian Private School. Feel free to reach us at 321-765-4692. This entry was posted in Education and tagged Kids Experience, Private Preschool, Reading. Bookmark the permalink.